Many patients with PAD have issues such as diabetes mellitus which can lead to kidney dysfunction. These patients are at risk to develop a condition known as contrast-induced nephropathy after being exposed to standard contrast agents during angiograms and interventions. This condition can lead to renal failure, short term dialysis, or even permanent dialysis. BrookeMD Primary Care was named Medical Practice of the Year by the Chamber of Commerce-Huntsville Madison County. PRIME Education, Pack Health, and Brookwood Baptist Health are engaging in collaborative quality improvement programs to advance shared decision-making between patients with type 2 diabetes or chronic obstructive pulmonary disease (COPD) and their health care providers. Patients across all Brookwood Baptist Health locations can now check-in to emergency rooms online and wait remotely using the newly launched, web-based InQuicker program. 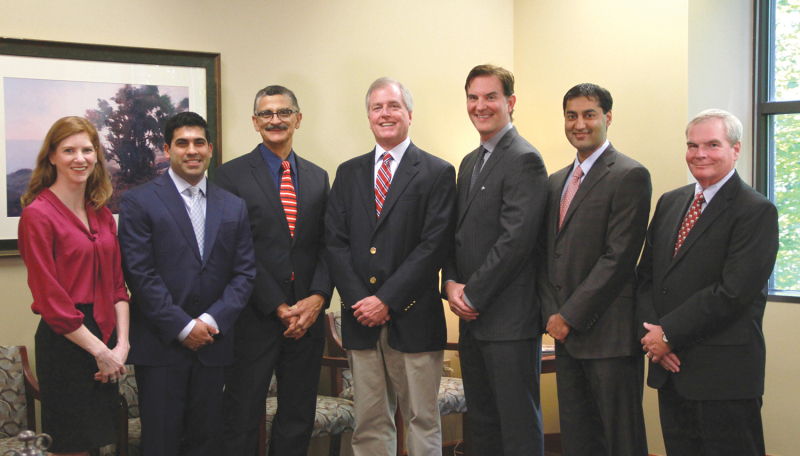 In June, Brookwood Baptist Medical Center opened the Acute Stroke Program, which is focused on interventional neurology treatment. Christopher Cunningham, MD, an independent practice physician, has joined the medical staff at HealthSouth Lakeshore Rehabilitation Hospital where he specializes in physical medicine and rehabilitation with special interest in rehabilitating brain injury and stroke patients. Cullman Regional has been a part of the community since 1939. However, the services of care provided have evolved substantially. Therefore, the hospital has created a new marketing campaign to showcase these changes. 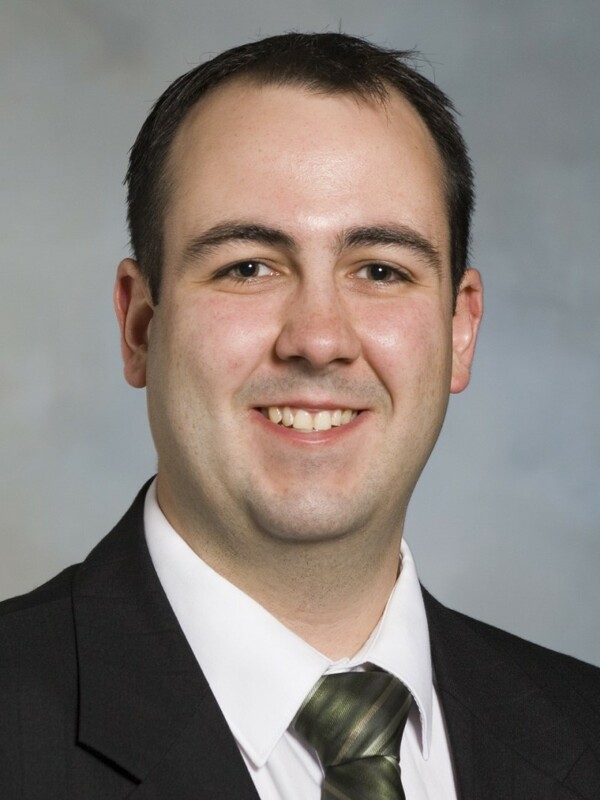 Robert Donlan, DO has joined The DCH Center for Occupational Health. Gilbert F. Douglas, IV, DO has joined the Norwood Clinic Gardendale Primary Care practice. An idea for a more comfortable and functional healthcare chair has become reality for Angela Howard, RN, CLCP, co-owner and president of OptimComfort™. The ergonomic chair provides immediate relief for those suffering from musculoskeletal and neurological disorders, and peace of mind for their caretakers. Will Ferniany, PhD, CEO of UAB Health System, has been named chairman-elect of the Alabama Hospital Association (AlaHA) and Tom Shufflebarger, COO of Children's of Alabama, was elected to the AlaHA Board as a representative of Birmingham-area hospitals. UAB and Children's of Alabama are once again part of cutting-edge medicine with the development of a therapy to target chemotherapy and radiation resistant pediatric brain tumors with engineered viruses. On June 1st, Gastroenterology Specialists of Birmingham (GSE), a practice which includes Drs. 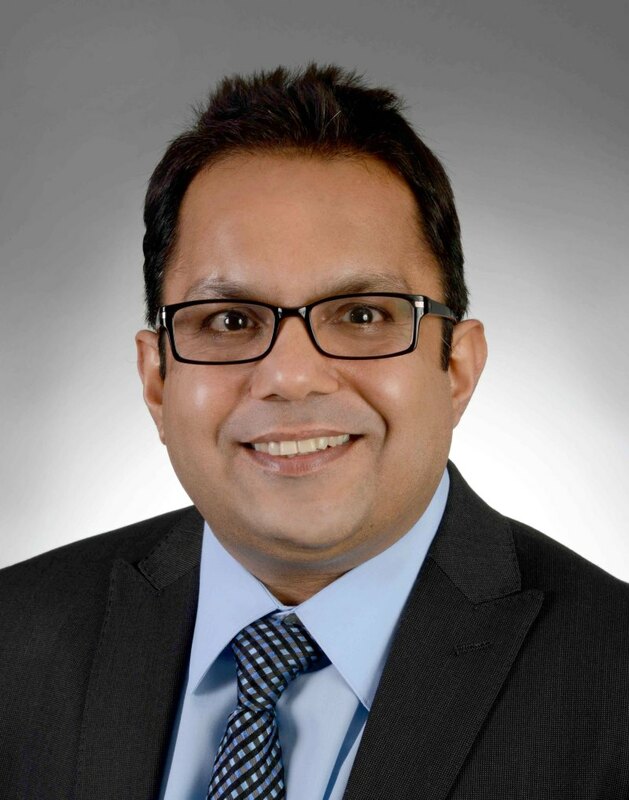 Rohit Malik, Mukul Mehra, William Lopez, and Mohit Mehra, along with nurse practitioners Tiffany Purdy and Stacey Branham, has joined Gastroenterology Associates N.A.P.C (GANA). Learning your newborn has only one ventricle is frightening enough. Knowing that young life will be in your hands alone at home for months while awaiting a second, then a third surgery has to be overwhelming. Kassouf & Co., P.C., has been selected as one of the nation's 50 "2016 Best of the Best Accounting Firms" by Inside Public Accounting (IPA). 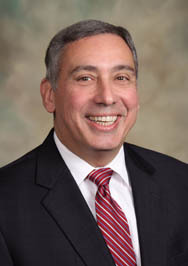 Kassouf & Co. is the only Alabama firm selected for this honor. If you have one employee, or a team of hundreds, you have hired, terminated, or been faced with staff turnover. Great talent is difficult to find. Once you find the talent to operate efficiently, how do you keep your staff motivated and engaged--becoming an employer of choice? Part art, part science delivered by imperfect humans and impacted by hundreds of variables from a tiny protein on a gene to an individual's age and socioeconomic status - the practice of medicine is anything but predictable. 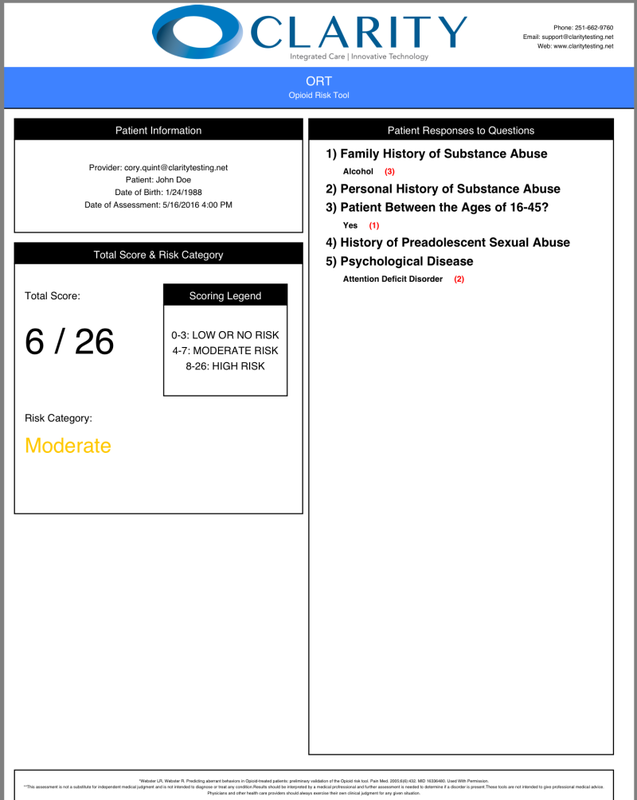 Synergy Labs has just released new diagnostic software that helps physicians efficiently assess a patient's status in relation to psychological disorders, substance abuse risk, and pain levels. This digital tool, called Clarity, pools results from patient self-assessment tests and lab tests into a single screen to allow physicians an overall view for better evaluating diagnostic and treatment avenues. A newly enacted law expands access to naloxone, a drug that can reverse some opioid overdoses in certain emergency situations. 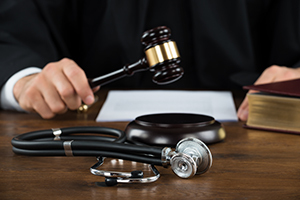 The law allows Alabama pharmacists to dispense the medication to people in a position to assist others at risk of an overdose as well as to an individual at risk of experiencing an opiate-related overdose. Jason Clemons, MD joins the Brookwood Baptist Health, Primary Care Network practicing at the Talladega location. Clemons is a Primary Care physician, specializing in Family Medicine. 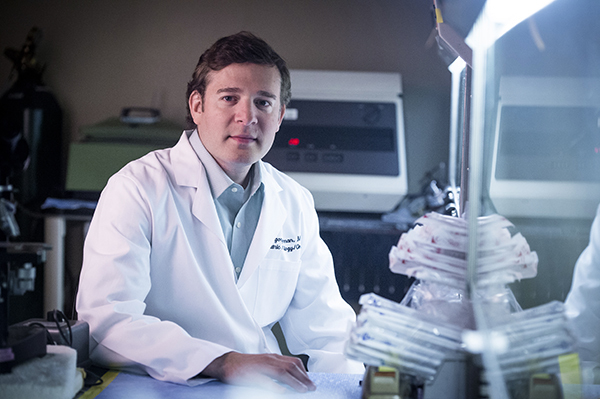 He completed his Medical Degree and Residency with the University of Alabama. Clemons is fluent in Spanish and provides comprehensive care to men, women and children of all ages. Brookwood Baptist Health Primary and Specialty Care has introduced a new service that will help patients digitally access Brookwood Baptist Health Primary and Specialty Care physicians and nurse practitioners. 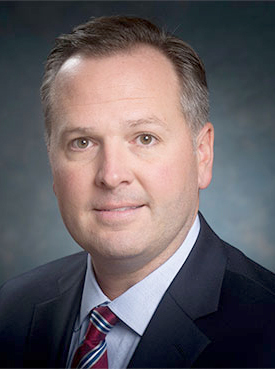 UAB Professor Jason Nichols, OD, PhD was recently recognized as one of the 30 most influential in the contact lens industry by Contact Lens Spectrum an industry publication. Northside Medical Associates is expanding its footprint and its services in a Phase III now under construction on its Pell City campus. The facility will more than double the size of this medical practice. 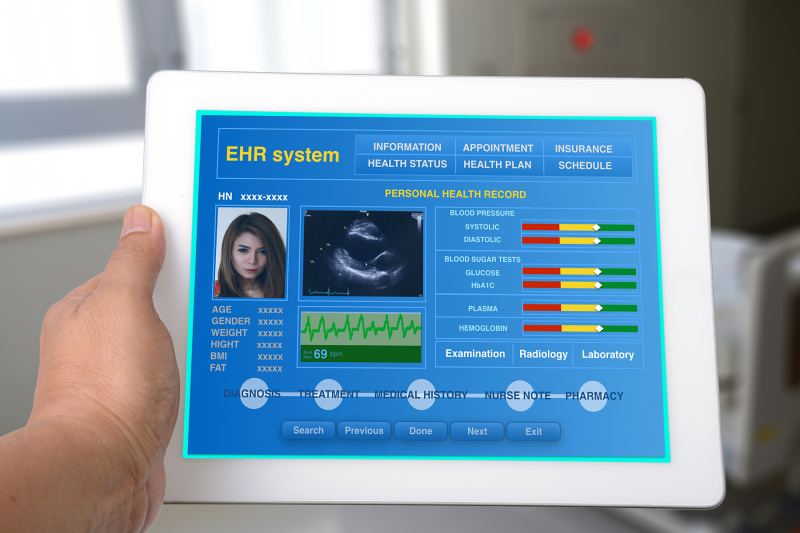 With EHRs finally reaching a widespread adoption tipping point in the past few years, a new set of challenges has been introduced. 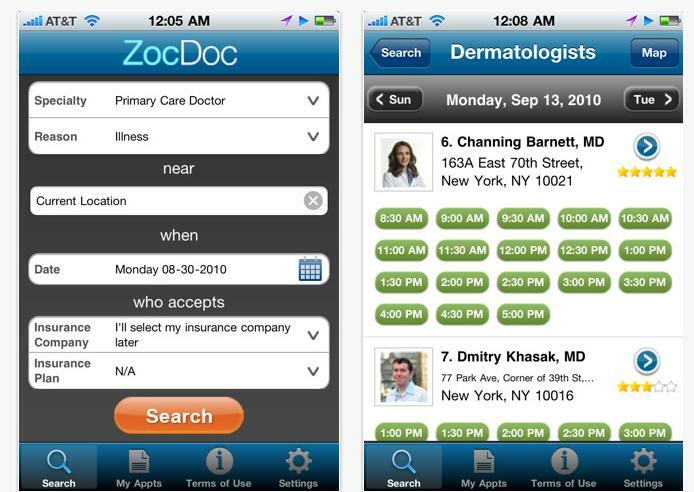 When adoption was first occurring, most offices were moving from a paper-based system, and kept the paper around while transitioning to the EHR. While some of the paper never fully made the transition, the charts were still locked in storage, available if needed.